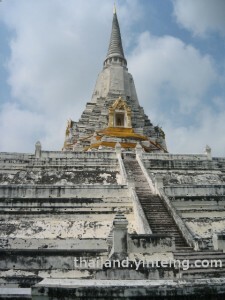 Since the past few years, I had been visiting Thailand during the year end. Each time, I would take the opportunity to buy a diary, calendar and planner for my own use. 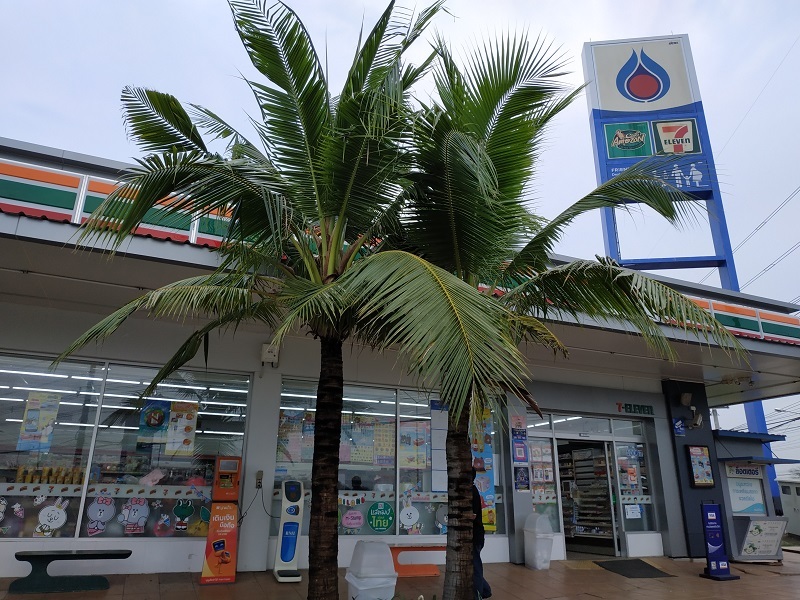 Reason is because I am trying to learn the Thai language and to have the planning tools available to me in Thai language. 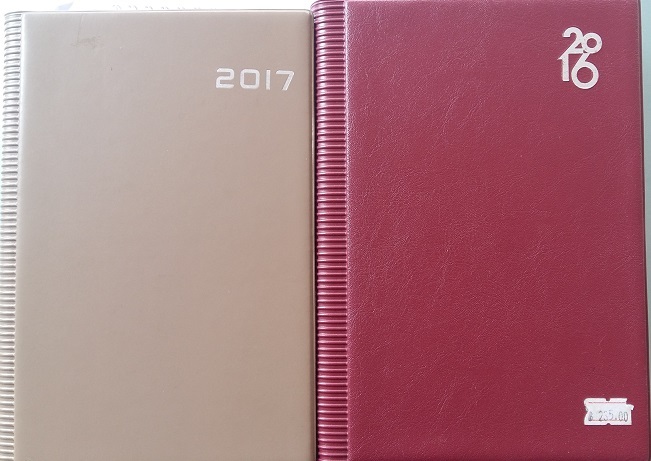 Diaries, planners and calendars are only available for sale between sometime in November to January of each year. My previous job (which I had worked for 6.5 years) involved a lot of planning and priortizing. Each day I have a lot of to-do lists – there is only so much time in a day…. hence I need to priortize to do the most urgent tasks first. However, I tend to be forgetful as well therefore I always need to jot down the last at hand. 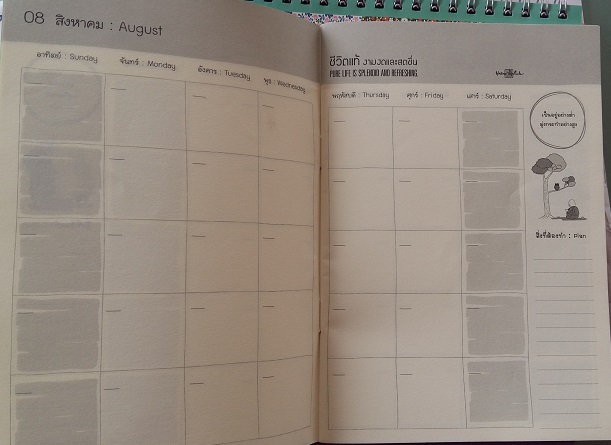 I have experimented with various organizing methods and in the end settled to the old fashioned way of writing down tasks in a yearly diary…. nowadays a lot of diaries are notebook style whereby there are no dates on it. I prefer to stick to those with dates for office use. 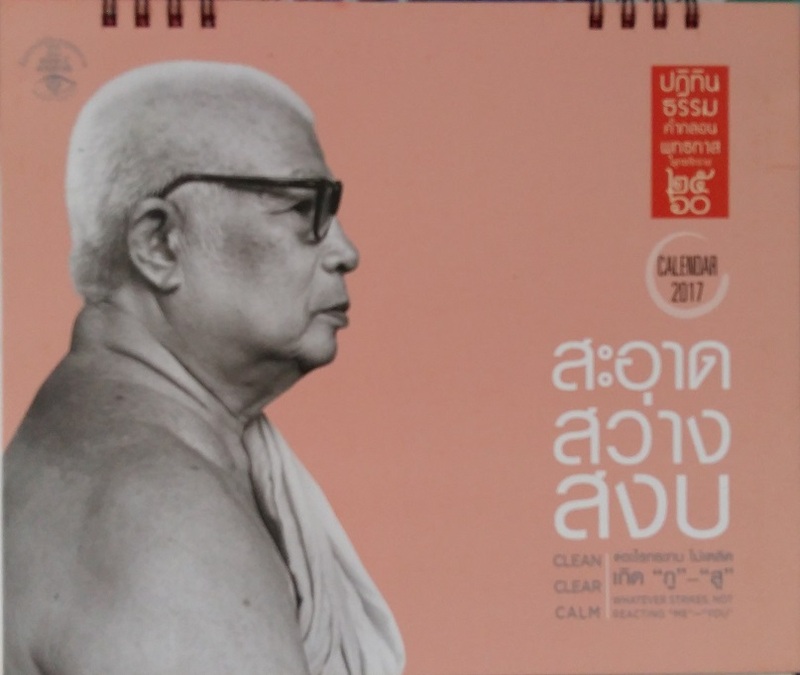 The diary above is sold for about 235 baht- no doubt a little pricey but I have found good use to it. For 2 years, I jot down my daily tasks as well as important updates in meetings so that I have all the information at one place. When I had the time or when attending boring meetings, I would go through the days and strike off the tasks that I have done. 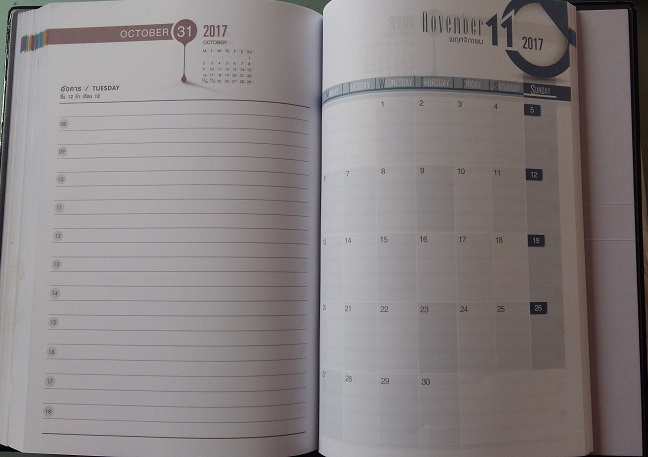 The diary came with a monthly planner where you can write down things like reminder to pay certain bills, important meetings or dates to remember. The Sat/Sun columns are not wasted because I had them to jot down important updates during meetings that I attended. Where to buy such diaries? The diary like the above can be a little hard to find. It is only available at large bookstores. 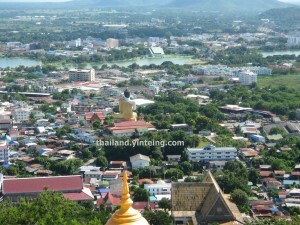 The first year, I bought from a large bookstore in Central Plaza Chiang Rai. For the 2017 diary, I bought in December 2016 from another large bookstore located at Central World Plaza in Bangkok. I am unable to find such diaries at the SE-ED or Naiin bookstores. For smaller planners and diaries with no specific dates, you can find them at SE-ED or Naiin bookstores. The price is standard across all their bookstores. 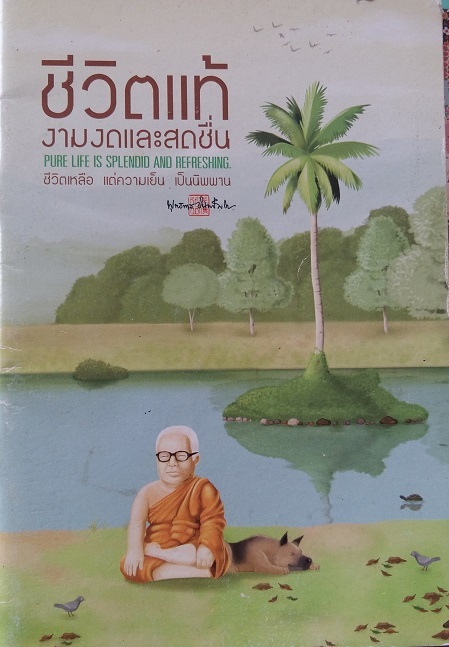 The monk at the picture is the late Buddhadasa Bhikkhu (พุทธทาสภิกขุ) (his Wikipedia page here) who was a well established monk who taught meditation to many people including Westerners. 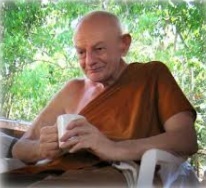 You may also download the free books from SuanMokh (monastery founded by Venerable Buddhadasa). 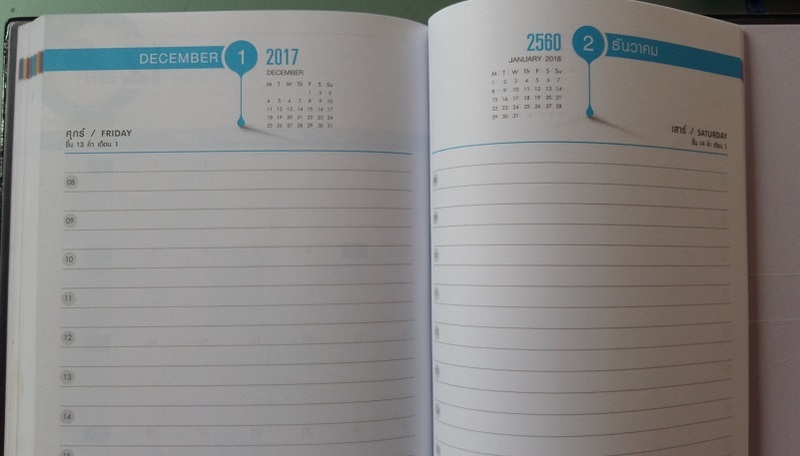 The monthly planner did not include marked dates which enables you to use at any year. 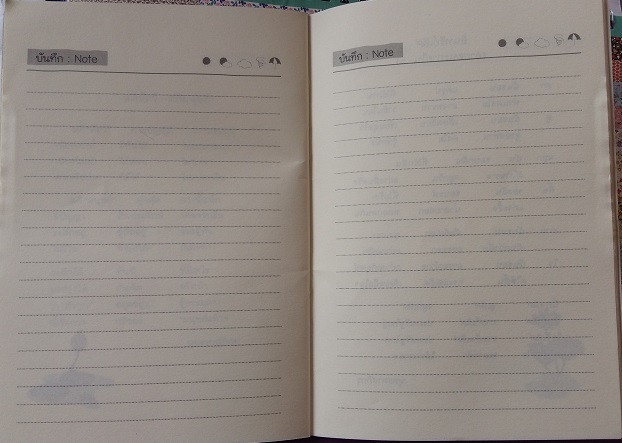 Above, the planner also have note pages for you to jot down notes. 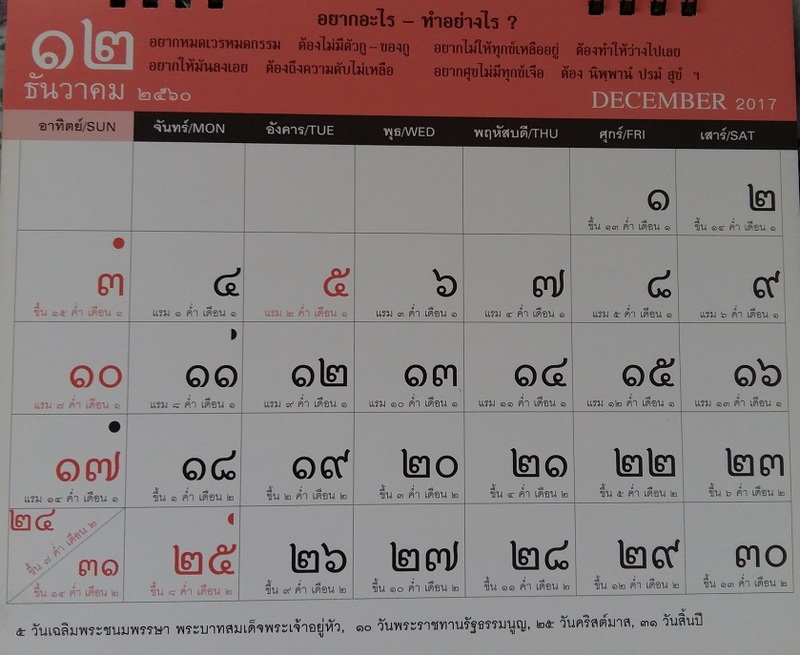 If you visit Chinatown (Yaowarat) during year end, you can also find small pocket size calendars or other sizes with Thai, Chinese and English dates. 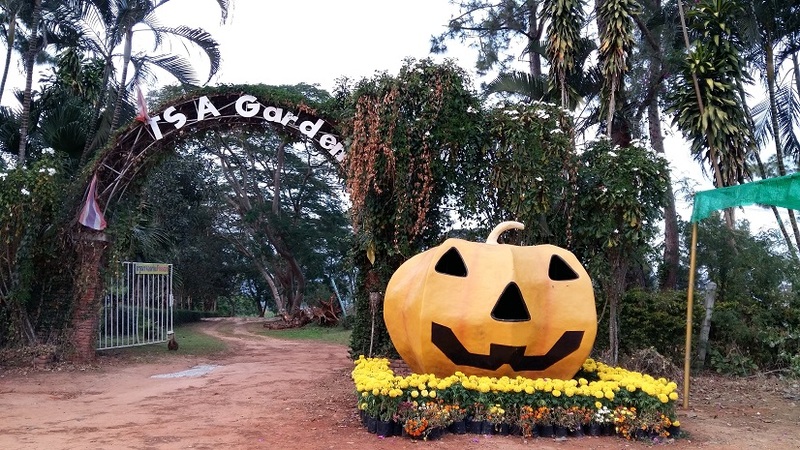 The useful information is the Buddhist observance dates, new moon and full moon dates. 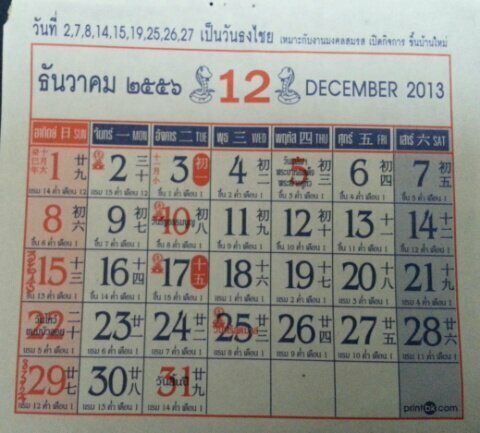 Such calendars are handy to carry around your purse and even pockets. 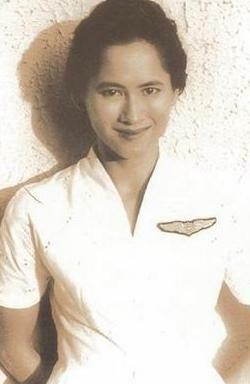 A sample above is taken from an earlier post written.